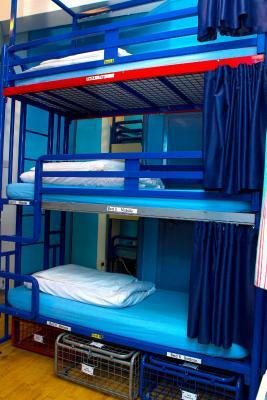 Each beds have curtains and the facilities were generally good, nice, and clean. 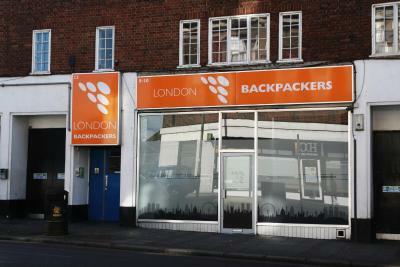 London Backpackers offers accommodation in London, within 15 minutes from Camden Town on the Northern Line. 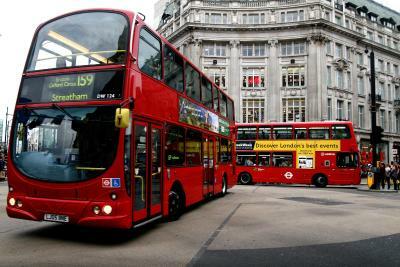 Wembley Stadium and Wembley Arena can be reached in 20 minutes by bus. 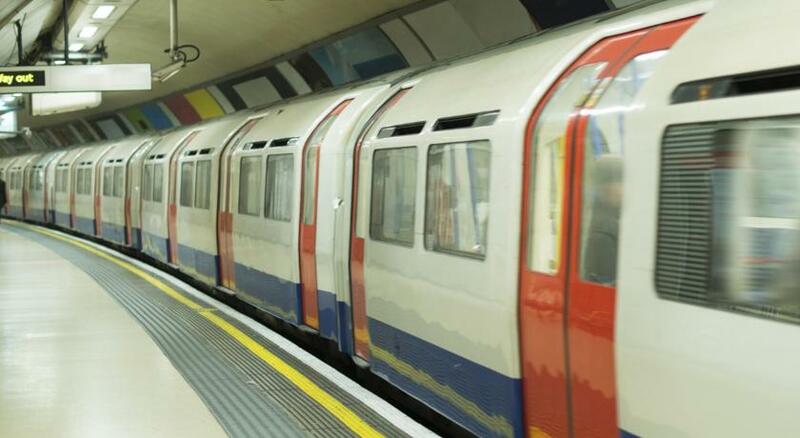 London Heathrow Airport is 12.4 miles from the property and can be reached in 90 minutes by tube. Luton and Stansted airports are within 1 hour drive. 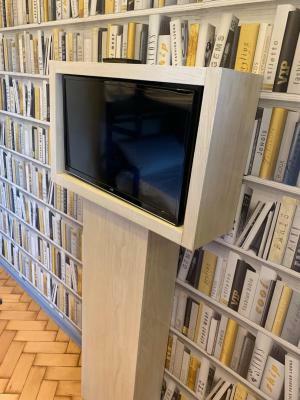 London Backpackers Youth Hostel has been welcoming Booking.com guests since 27 Feb 2016. 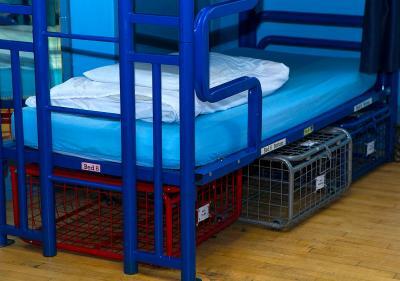 Rooms are 30 square metres. This room has triple bunk beds. 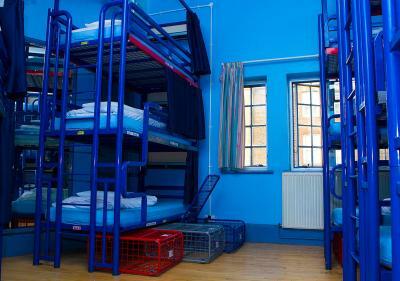 House rules London Backpackers Youth Hostel takes special requests - add in the next step! 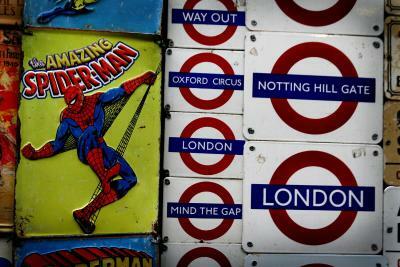 Please inform London Backpackers Youth Hostel in advance of your expected arrival time. You can use the Special Requests box when booking, or contact the property directly with the contact details provided in your confirmation. I hope they make more shower rooms and laundry machines. And it was not that close to the city of London. But there’s a underground station right next to the hostel so it was not really a major problem for me.